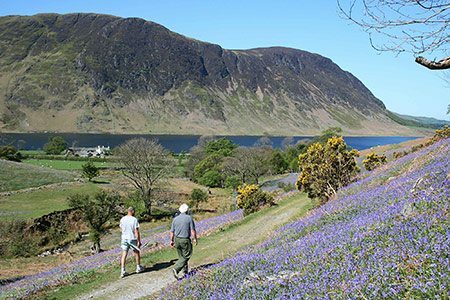 Walking, cycling, running, fishing, boating, climbing or sight-seeing – the list is endless, the locations many. Here’s some of our suggestions for good places to start. 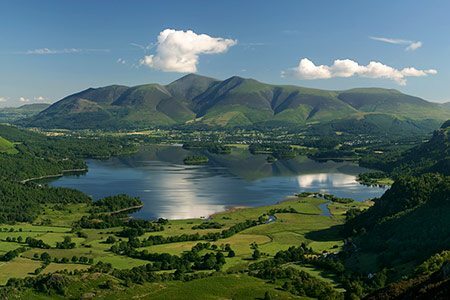 Keswick is the perfect area to choose equally for gentle relaxation or for an action packed family adventure holiday with lots of things to do, including activities and attractions. 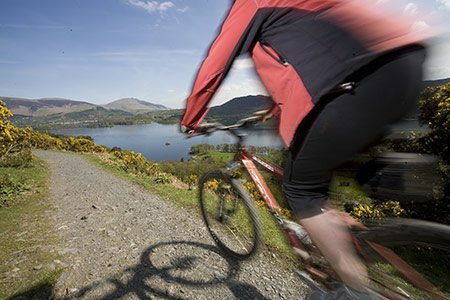 Keswick’s official visitor website helps you discover where to eat, shop and have fun. 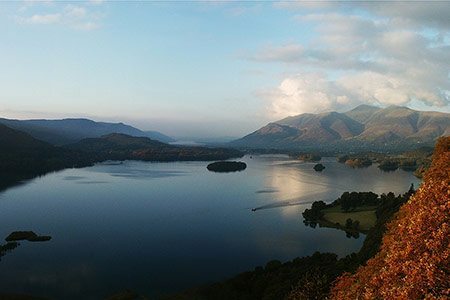 One of the best ways to get your bearings for Keswick and the surrounding aeea is to take a tour of our lake—Derwenwater—on of the the launches. 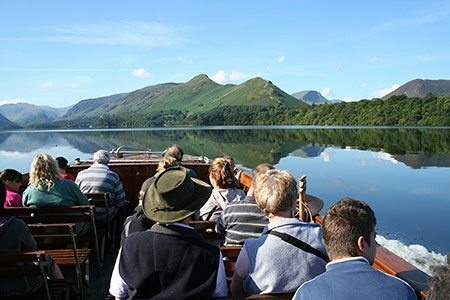 Hop on and off at one of the seven lakeshore jetties; Ashness Gate, Lodore, High Brandlehow, Low Brandlehouse, Hawse End, Nichol End and Keswick; or simply stay on aboard for a 50 minute trip all the way round the lake. 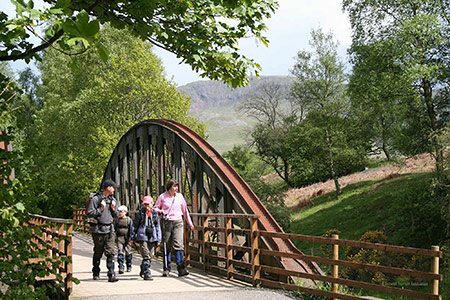 The launch provides a excellent way to explore the area, get to and from the surrounding mountains, or just enjoy a picnic. 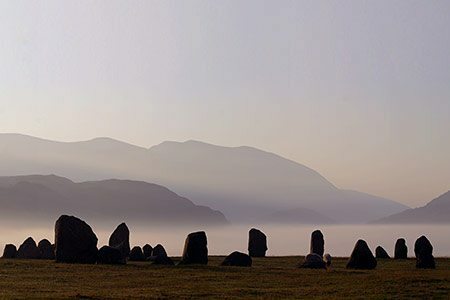 A website dedicated to exploring our beautiful area by a passionate explorer and photographer. 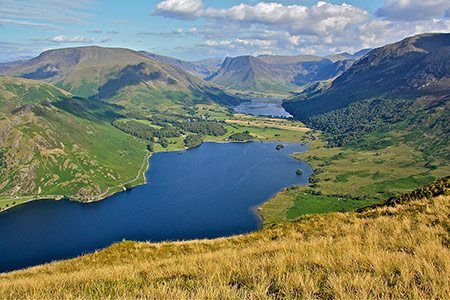 It contains many walks, with information on tarns, Wainwrights, ancient remains, scrambles, lakes, waterfalls and villages. 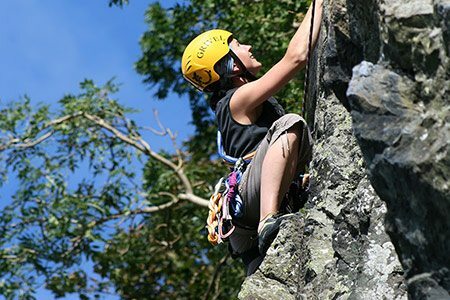 A great resource to help inspire you where to go.